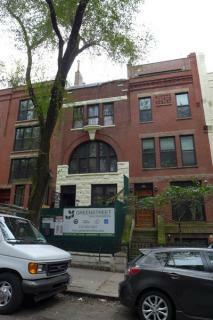 The construction just started on this Brownstone retrofit, located at 130 West 95th street between Columbus and Amsterdam avenues. The Viridian Future One project consists of 5 levels single family residence with a ground floor community commercial space. The project team is striving for EnerPHit certification.